When your vehicle wears a bowtie on the grille, you know you’ve made a top-quality purchase. 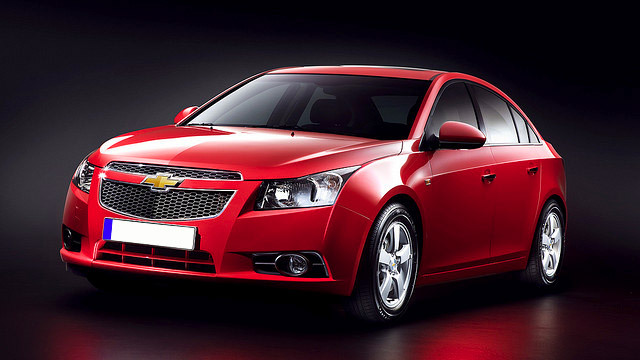 There’s a Chevrolet vehicle to match every need and personality. No matter which model you’ve chosen as your own, you can expect an enjoyable drive, efficient operation and top-rated performance for as long as you own it. Keep your Chevy running at its best with reliable Chevrolet repairs at Chickasaw Garage. In Mercer County, we set the bar high for friendly customer service, while your Chevrolet repairs are performed to precise standards. 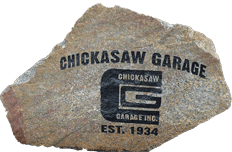 At Chickasaw Garage, we’re known for so much more than just great customer service. We are experts at Chevrolet repairs, which our ASE-Certified technicians demonstrate on every visit. We utilize high-tech diagnostic and repair equipment, guaranteeing an accurate diagnosis regardless of your Chevrolet’s particular symptom. Whether your Cobalt has a suspension rattle, your Tahoe has ABS brake problems, or your Impala’s Check Engine light is on, it’s no match for our expertise. Your days are busy, and you don’t have time to waste on unexpected breakdowns from part failures or premature wear. At Chickasaw Garage, we use OEM and high-quality aftermarket parts in all our Chevrolet repairs, ensuring long-lasting and reliable operation. For your confidence, we back all our work with the Napa AutoCare Warranty.